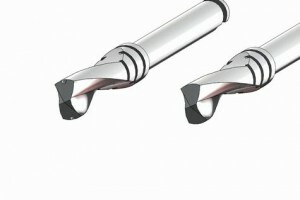 The drills with internal cooling system should be used also with external cooling . 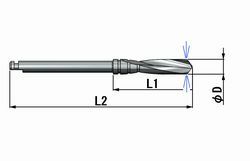 Drill speed should be controlled from 600rpm(thick drills) up to 1000rpm(for fine drills). Cutting efficiency is coming bad by each use and bad drill will cause heat damages against bone . Only good drills should be used for operation . 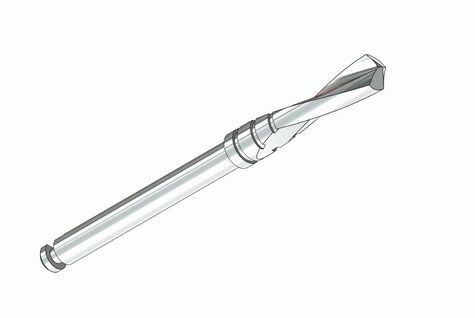 For very hard bones , it is recommended to use surgical burs prior to implant drills . Surgical burs will help easy drilling and long life . The fix screw of drill stopper is so small and it can not be bear a strong force . Drills can be used also without stopper . The stopper of short drill can be adjustable 6-11㎜. 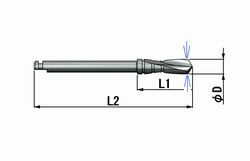 The stopper of Long drills can be adjustable 11-16㎜.